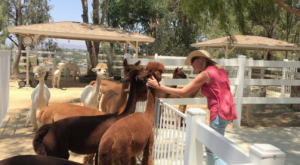 Southern California has all the coolest things: amazing beaches, glitzy movie stars and tons of fabulous outdoor activities. To top it all off…we’ve also managed to change the world in some pretty incredible ways. Can you imagine what the world would be like without these 10 things that were invented right here? 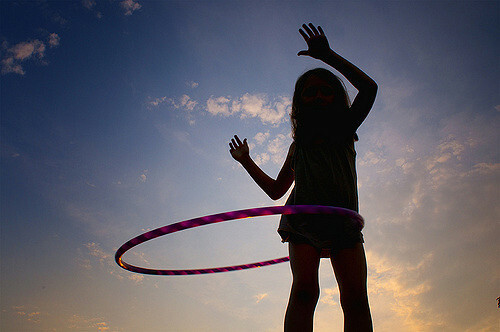 The hula hoop has been around for thousands of years, dating back to Native American culture, but the modern version is the product of two inventors from California. Richard Knerr and Arthur “Spud” Melin created a plastic tubular version. Their company, WHAM-O, sold more than 25 million hula hoops between July and October of 1958. Imagine pulling through the McDonald’s drive-thru in the morning and not being able to get an Egg McMuffin. Thanks to Herbert Peterson, a southern California McDonald’s franchise owner, you can enjoy this tasty, hand-held, fast-food breakfast. 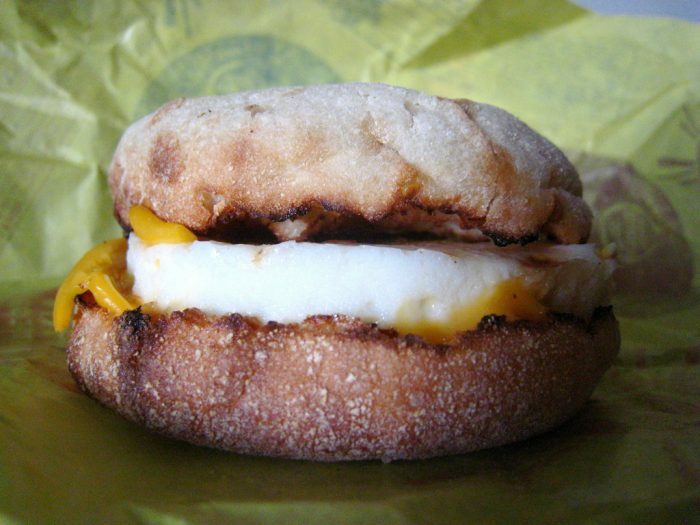 Herbert invented the breakfast sandwich and sold the first one in 1972. If you spent any of your childhood playing with your Barbies, you have Ruth Handler to thank. 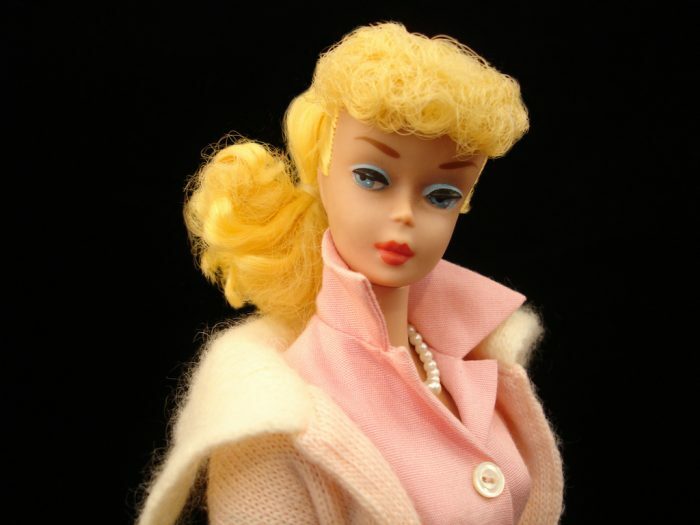 She was living in Los Angeles when she invented the Barbie doll in 1959. 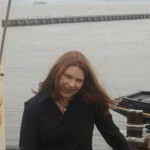 Her husband, the owner of a little toy company called Mattel, helped her market the doll. The rest is history. 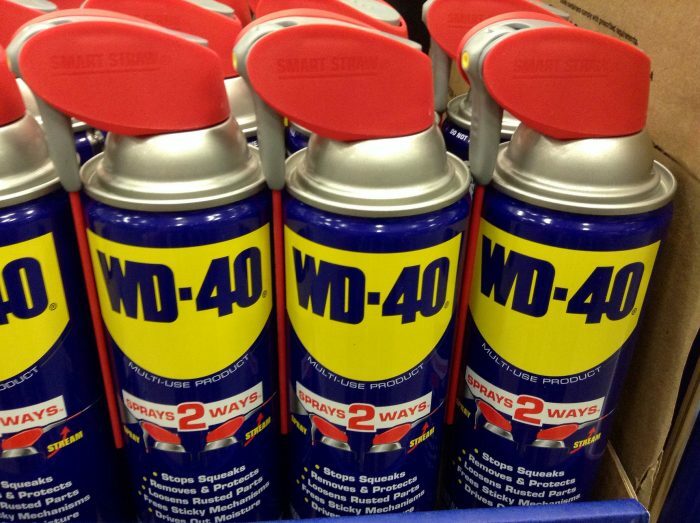 That can of WD-40 on the shelf in your garage is perfect for quieting rusty hinges and preventing rust. It was invented by Norm Larsen, founder of Rocket Chemical Company of San Diego. Norm was working on a formula for the aerospace industry when he perfected WE-40, which is perfect for everyday household use, too. While Californians can’t take credit for inventing sushi, Ichiro Mashita, a chef in Los Angeles, gets the credit for making it popular in the United States. 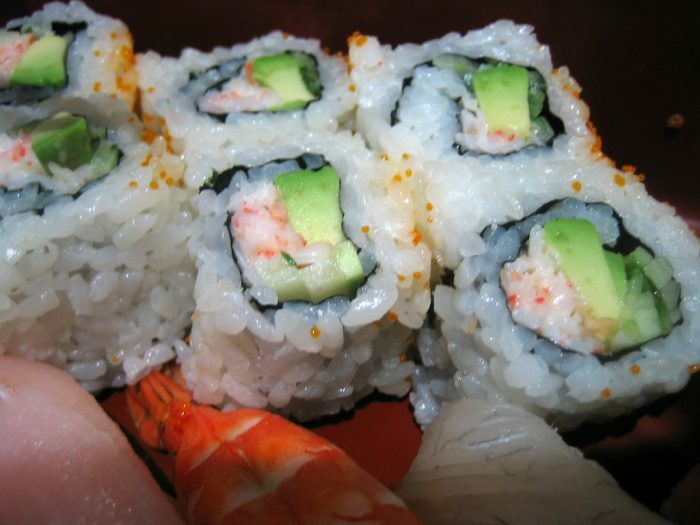 In the early 1970s, he created the California Rolls by substituting avocado for tuna, and constructing the roll inside-out. 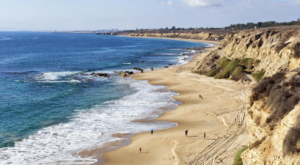 It was an immediate hit with southern Californians, and the trend quickly spread throughout the country. The Cobb Salad was also invented in Los Angeles, though it entered the scene decades before Californians were ready for sushi. Robert Howard Cobb, owner of the Hollywood Brown Derby restaurant, was working late one night in the 1930s. He decided to take a quick break, and grabbed a bunch of ingredients to just throw together for a quick snack. He combined salad fixings with some leftover bacon, then tossed the whole thing with French dressing...and added it to the menu shortly thereafter. 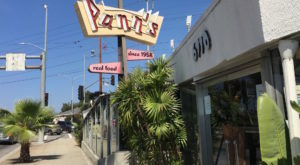 In case you can’t tell, southern Californians really love food, and Los Angeles sure seems to be the place to invent delicious, popular new food items. 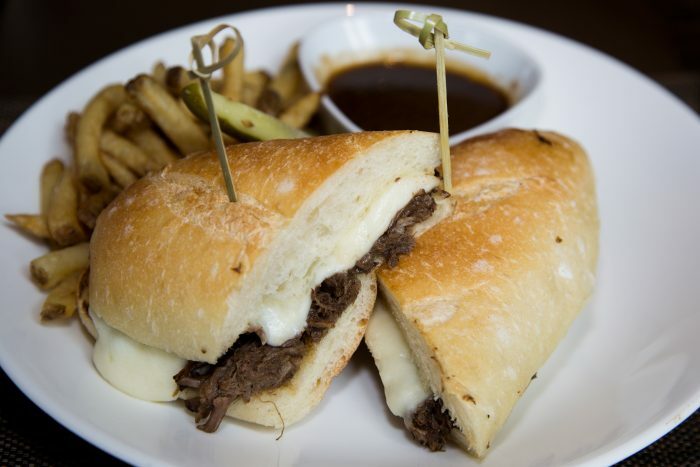 The French dip sandwich was created by a restaurant in Los Angeles - there’s no dispute about that. Cole’s Pacific Electric Buffet claims that the sandwich was offered on its menu as early as 1908. 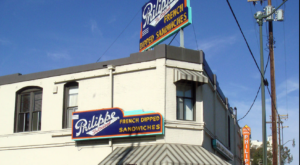 Philippe The Original claims that its owner, Philippe Mathieu created it in 1918. 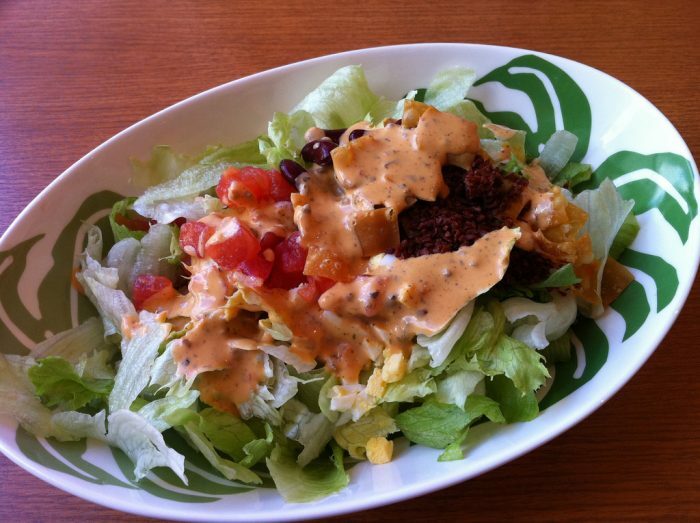 We don’t really care which one is right - we’re too busy stuffing our faces with the hot, savory goodness. Shirley Temple became a Hollywood icon at a very young age - certainly much too young to imbibe. 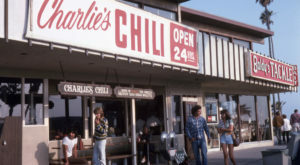 According to legend, a bartender at Chasen’s in Beverly Hills invented the drink to serve to Shirley in lieu of an adult cocktail. 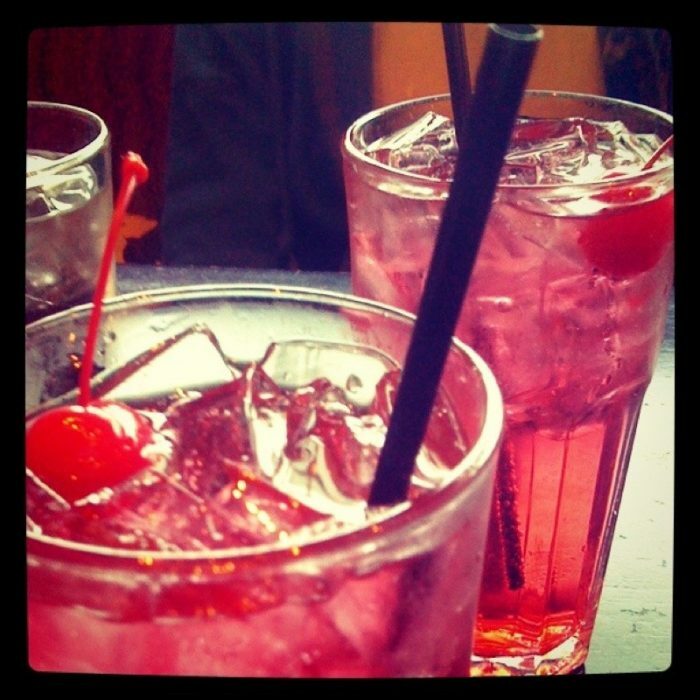 The drink consists of ginger ale and grenadine, garnished with a maraschino cherry. 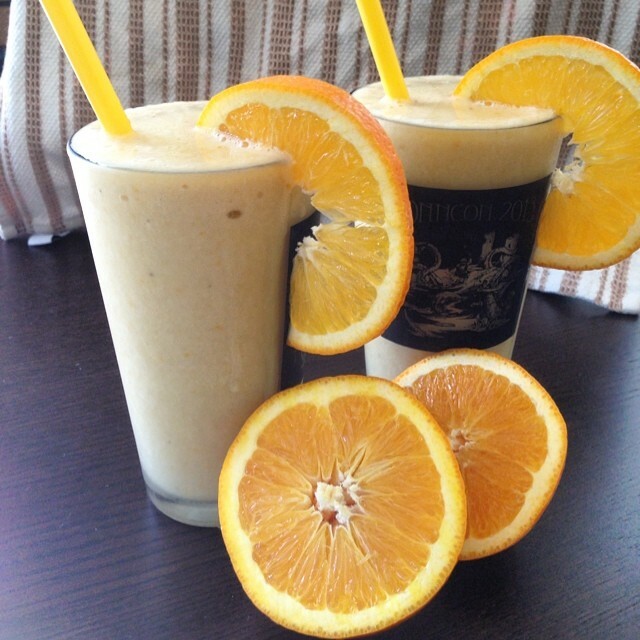 Los Angeles is the birthplace of the Orange Julius, which was created in 1929. Julius Freed owned a small orange juice stand. 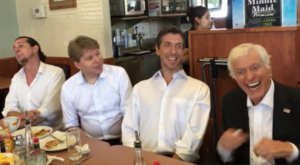 Freed’s friend Bill Hamlin couldn’t drink much juice, because the acidic fruit bothered his stomach. Hamblin mixed the juice with some sugar, milk, vanilla, egg and ice and created a delicious, frothy drink that customers immediately loved. Sales at the juice stand went from $20 a day to $100 a day - almost overnight. 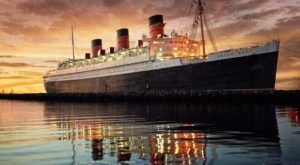 A professor at University of California - Los Angeles is to thank for surely decreasing the rates of lung cancer, thanks to his nicotine patch. Murray Jarvik and his colleague Jed Rose researched the effect of the absorption of nicotine into the skin. They eventually developed a transdermal patch that went on the market in 1992. 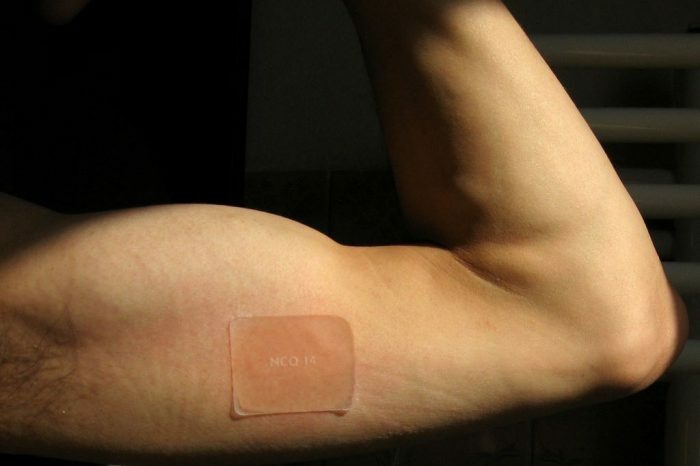 The small dose of nicotine delivered by the patch helps people quit smoking. 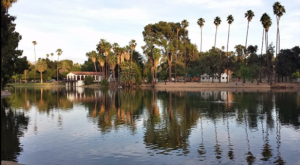 Which of these southern California inventions is the best, in your opinion?